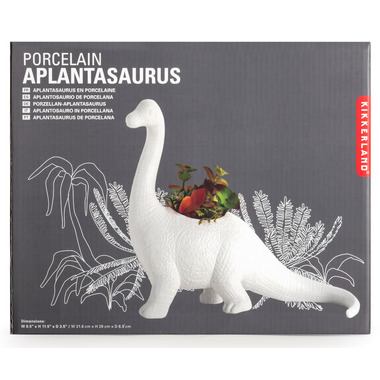 Add some Cretaceous flair to your home! 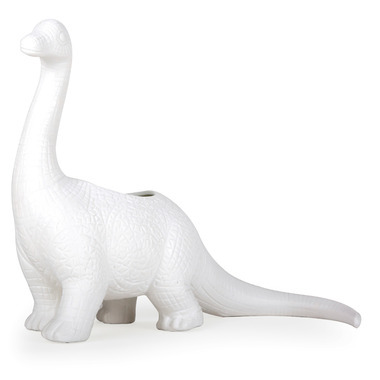 Keep succulents and other small plants safe from other herbivorous dinos in this King of the Reptiles planter. W 8.5" x H 11.5" x D 3.5"